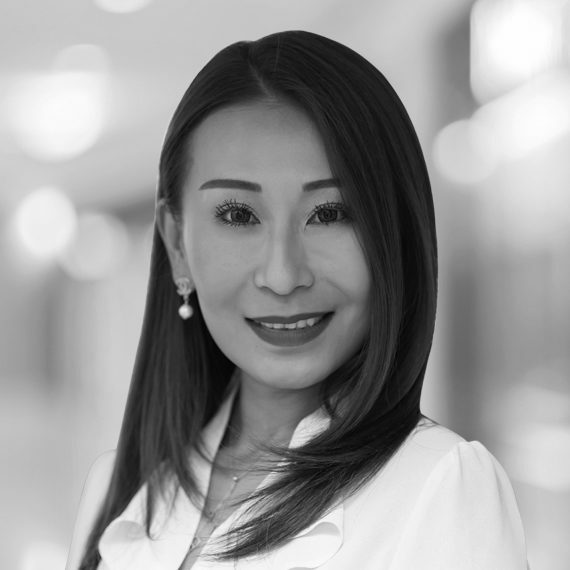 Born and raised in China, Yuki joined OneWorld Properties in 2018. She previously worked as an in-house timeshare sales rep at the Westgate Resort in Orlando. Yuki graduated from Florida International University in Miami with a bachelor's in hospitality management and is a licensed Florida real estate professional. Fluent in Mandarin and English, she focuses on selling SPECTRUM+ at Reunion Resort to the emerging China/Asia markets. She smiles 86,400 seconds a day.